What is your Quincy Home Really Worth Today? Knowing what your home is worth today is important information to have if you are thinking of selling your home. Each home in Quincy is unique and different and values can change. YOUR HOME MAY BE WORTH MORE THAN YOU THINK!! Find out TODAY the True value of your Quincy home. 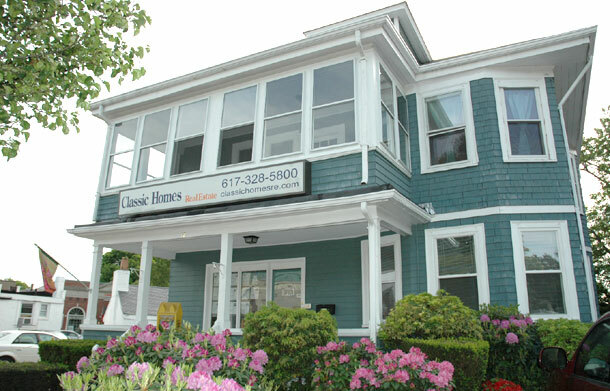 For a FREE instant Online Quincy Home Evaluation, please fill out this form on this page.